← My morning begins with my first thought…..
After suffering a few health set backs over the last few years, this quote seems to pertain to my outlook on life perfectly. Ten years ago I was diagnoiased with my first Melanoma. I could tell from the look of the mole that it had changed. One of my original doctors could see it too and referred me to the skin clinic. It wasn’t picked up by the mole max machine but I insisted that it be cut out. Two weeks later the results showed the truth and I had to have another section removed from my outer left knee. Five years ago I suffered from ventricular tachycardia, my heart was beating at over 200 beats per minute. I used to be able to control it with breathing because my doctor thought it was menopause causing the problem. The morning it was discovered, after wearing a heart monitor for a day, I walked into the specialist’s office and was told I should have been dead that morning from the episode I had had while doing my hair. He then told me to go home, do nothing and Murray was to be home to watch me until I had surgery. Two weeks later I had laser surgery which destroyed an overactive cell in my heart, no bigger than a pinhead. Two years ago this October I had my second Melanoma removed. A bigger one this time. My doctor did not think it was but I knew it was so went to the skin clinic where the specialist cut it out and found it was a melanoma. A further section was removed from the other side of my left knee this time and thirty four stitches later, two weeks off work and some rehab, the results showed all had been removed. Parameters were clear. I am more likely to get more melanomas in the future but I am vigilant in checking all my moles. I see my specialist every three months, he likes to err on the side of caution. I passed with flying colours just this week. I feel lucky that had I not pursued further testing in my health matters I would not be here today. 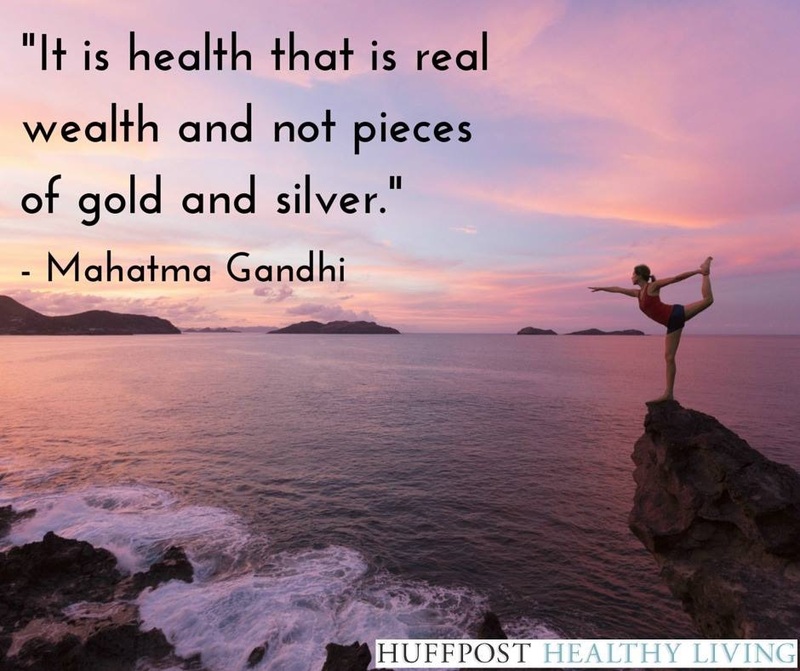 Health is certainly a better wealth than all the glittery stuff. Everyday I feel wealthy. Do you feel healthy and wealthy without all that glitters? Do you need dazzle dazzle to keep you going?